Toyota Vios Facelift Sedan Launched: 2016 Toyota Fortuner SUV was a successful launch for the company and the Japanese car maker is now making things more appealing in this year As Toyota is now focusing on the Honda City challenger, which will bridge a gap between Etios and Corolla Altis. The Company has launched a facelift of its popular B-segment sedan – Vios, as per media reports. 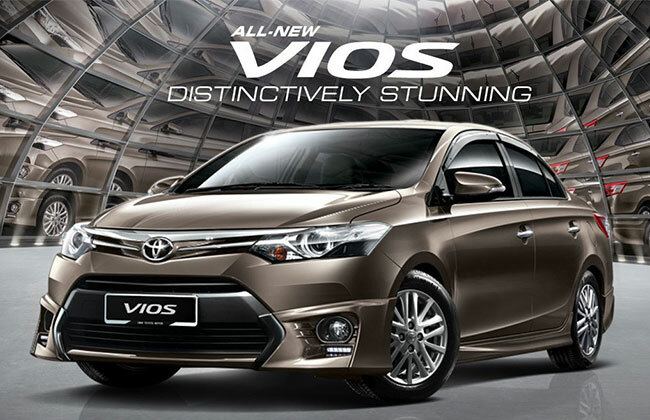 Toyota Vios Facelift Sedan car is now official in Thailand and it has a similar design to its elder siblings i.e. Corolla Altis and even the Toyota Camry hybrid, which is yet to be launched in the Thai car market. Toyota Vios gets redesigned front and rear bumpers, new LED headlamps and a longer yet sleek looking front grille along with 16-inch alloy wheels. Interiors of the vehicle have also been tweaked slightly with seats wrapped in leather and all black dashboard to give the car a premium positioning. 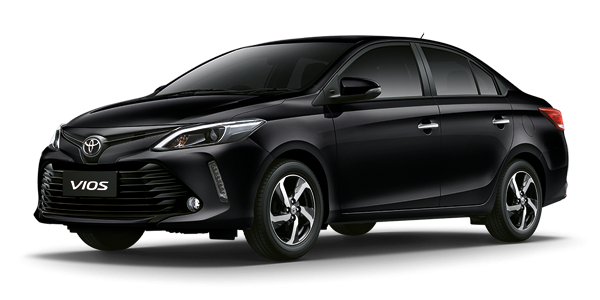 Toyota Vios facelift in the Thai market is priced between 609,000 baht-789,000 baht which is a bit more expensive than Honda City. 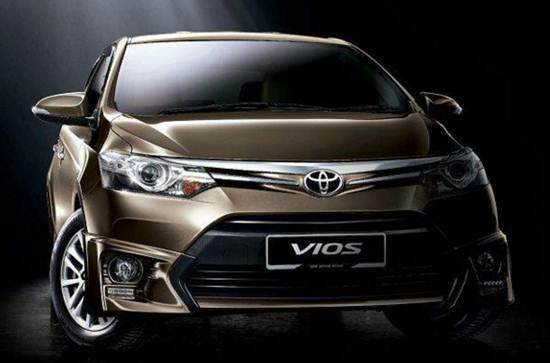 Dimensions: The Vios sedan will get Length of 4410m, iWdth of 1700 and height of 1475mm along with a wheelbase of 2550mm. The Thai-spec Vios model is feature loaded which carries projector headlamps, 16-inch alloy wheels, push button start, remote Smart Key and a multi-function steering wheel, ABS with EBD, Brake Assist, dual front airbags and Vehicle Stability Control (VSC). On the mechanical front, the mid-size sedan will be offered with a choice of petrol and diesel engines. The petrol unit will carry a 1.5-litre petrol engine which can develop 107bhp and 141Nm while the diesel variant will see a 1.4-litre oil burner that is capable of churning 88 bhp. The engines will be coupled to a 5-speed manual unit and an optional 4-speed automatic gearbox. The sedan will also be equipped with ABS and dual front airbags as standard fitment as a part of safety package. Expected to hit Indian market by late 2017, the upcoming Vios sedan will be a more premium version of Etios with sourcing its styling cues from Corolla Altis. Lastly, the Toyota Vios sedan is expected to be priced in the price slot of INR 8 – 10 lakh (ex-showroom) as the mid-sized sedan will rival against Hyundai Verna, Maruti Suzuki Ciaz, Honda City and Ford Aspire.